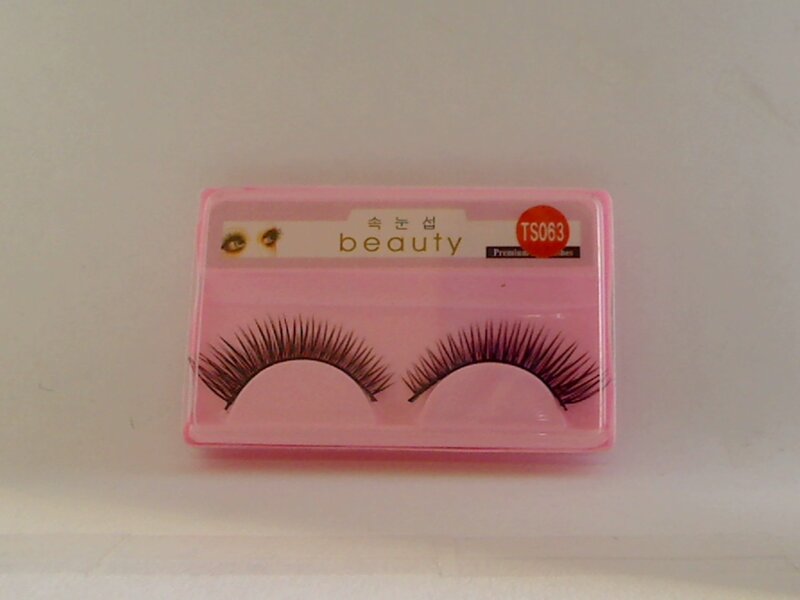 Black false eyelashes - 1 pair. This is brand new in package. It does not come with glue.